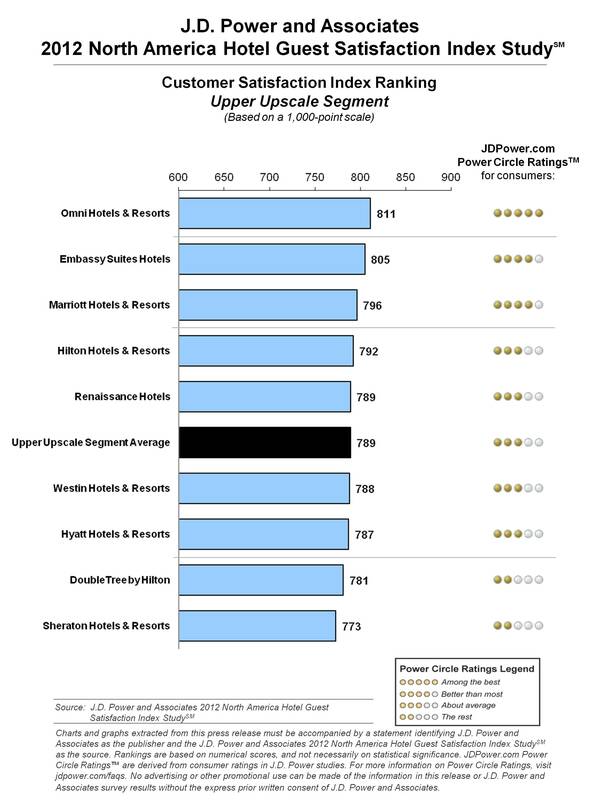 The Staff Opinion Model, a new portion of the 2012 study, examines guest satisfaction with hotel staff by staff type across the guest experience. Overall, 56 percent of hotel guests have a high opinion of staff; 34 percent have an average opinion; and 10 percent have a low opinion of staff. Satisfaction is significantly higher among guests with a high opinion of hotel staff (average of 841 index points), compared with those with an average (673) or low (570) opinion of staff. Be sure to read the full press release for much more useful research. 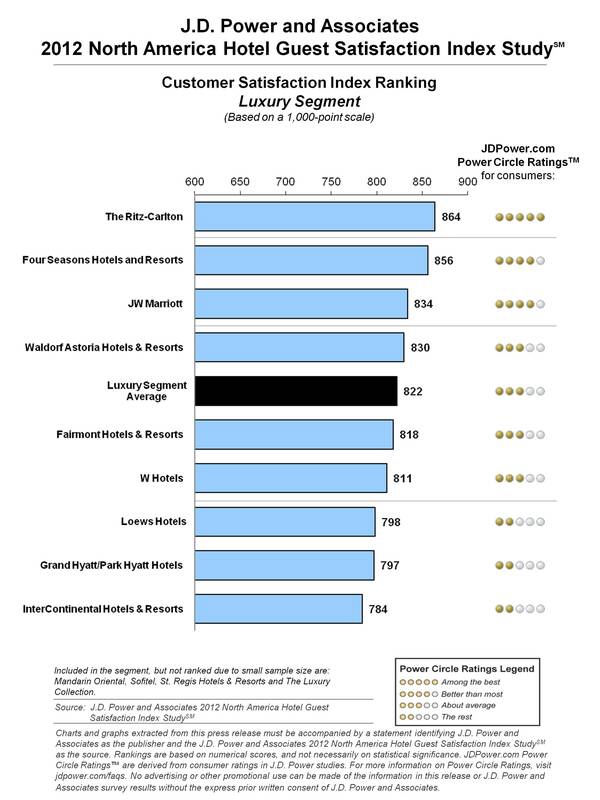 This entry was posted in News & Notes and tagged hotel guest satisfaction, jd power by TrueGuest. Bookmark the permalink.